Clean more trash than others! 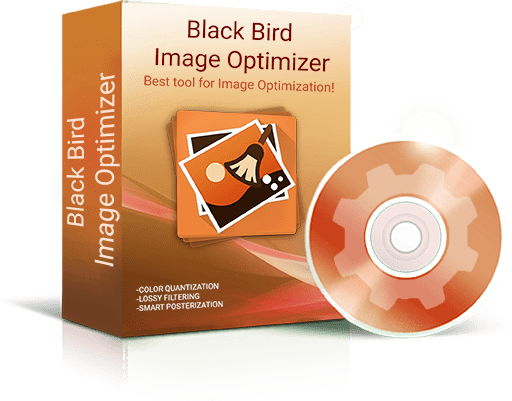 Black Bird Cleaner removes thousands of unnecessary files! So after cleaning, your computer will run faster! 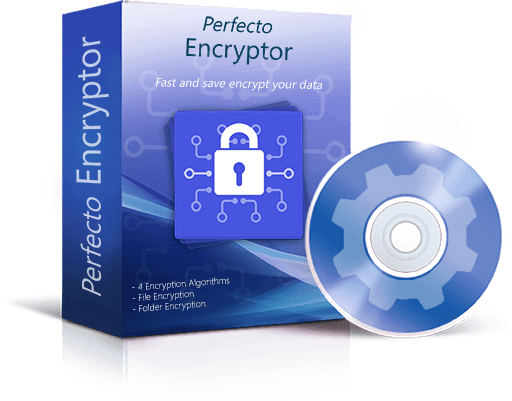 With our software, your information will be completely protected from other users and you will feel yourself completely safe! 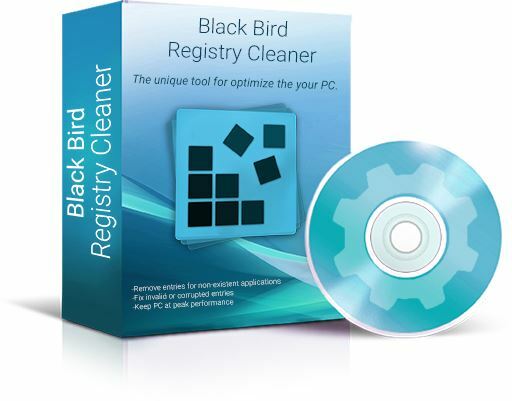 Keep your PC at peak performance with Black Bird Registry Cleaner. You find your computer starts much more quickly too! Your computer knows almost everything about you! And what do YOU know about your machine? 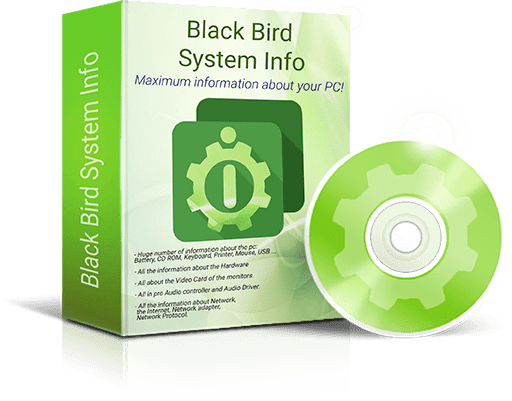 Find out the maximum information about your PC!